Every organization faces the same challenges when it comes to time, money, and operational efficiencies -- we all want more. We understand because we've been working with clients to maximize their return on investment (ROI), and streamline their operations, for years. When it became clear that some of the most problematic, time-consuming tasks employees face each day, were simply not addressed by any solution in the market, isolvIT got to work and filled those gaps. isolvIT, Inc. provides everything from report automation, to system blueprints and documentation, to customized solutions and consulting -- we are your one-stop CRM solution specialists. Get started today! 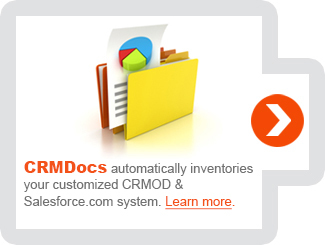 CRM OnDemand users click here to open an account. 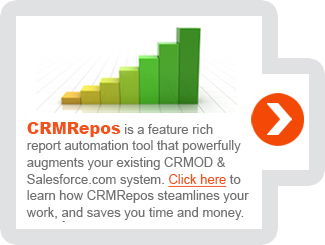 Salesforce.com users, click here.